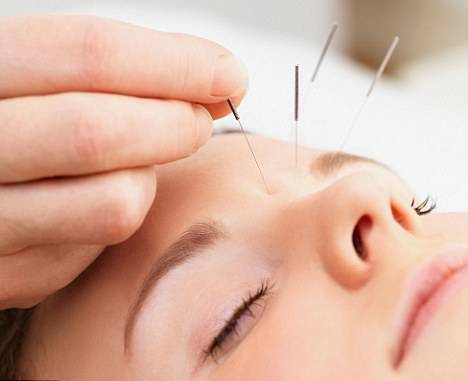 Acupuncture is part of an ancient (over 3000 years old), very comprehensive system of Oriental medicine which includes Chinese herbal medicine, Oriental nutritional therapy, Tuina, (Chinese massage), Qi Gong, Tai Chi and Meditation. The basic technique involves the placing of tiny hair-thin needles in specific areas of the body called "acupuncture points" to cause curative physiological changes. 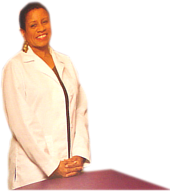 Some of the adjunct therapies used with acupuncture include: Cupping, Guasha, Tui Na, and Oriental Nutritional Therapy. We may also recommend Meditation sessions, Qi Gong and Tai Chi movements to patients as part of their holistic healing program. In traditional Chinese medicine, health results from a harmonious balance between the complementary yet opposing extremes (yin and yang). Qi - life force or vital energy is believed to flow through pathways (meridians) in the body. These meridians and the energy flow are accessible through more than 350 acupuncture points. Illness results from an imbalance of the forces. By inserting needles into these points in various combinations, energy flow will rebalance. Everyone responds differently to treatment, but you can expect to see significant improvements within the first five sessions. You may even see dramatic changes after just two or three sessions. If your condition is long standing it may take a little longer. The aim is for lasting benefit, not just short term improvements. Each treatment builds on the previous session. "Rei" refers to a "higher power" and "ki" refers to "life-force energy". Usui Reiki was founded by Dr. Mikao Usui, a Japanese Buddhist, in 1931. Reiki is simple, safe, and natural. It has been used to foster healing of virtually every illness and disease. When the body is fully relaxed, its natural healing powers are triggered and the body can more easily maintain or improve health. Reiki treats the mind, body, and spirit, and is administered by the "laying of hands" on specific parts of the body. A trained Reiki practitioneer, who has received an "attunement", acts as a conduit for the higher healing powers.